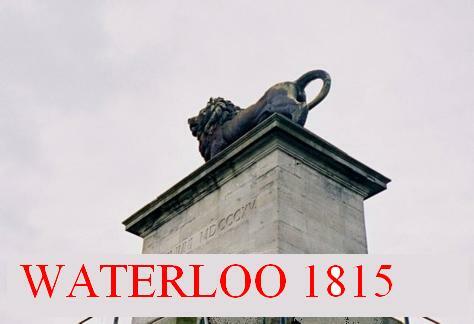 The conduct of his brigade during the battle of Quatre Bras is one of the sources for the bad reputation of the Dutch cavalry at Waterloo. 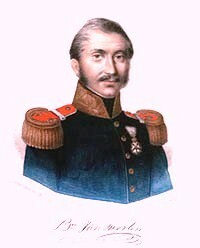 When one of his commanders (Lieutenant-Colonel Willem François Boreel) lead his regiment (6th Hussars) in reckless charge against the French. Which resulted in a chaotic rout which cost 13 men their lives. Two days later Van Merlen died at the battle of Waterloo.